ST Microelectronics has maintained a leading position in their markets for over 25 years. 45,000 people, with 20% of their staff working in research and development. 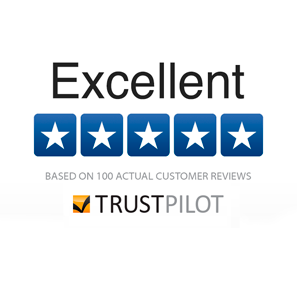 Their dedication to innovation is bolstered by an unwavering commitment to customer satisfaction and their proven ability to provide cost-efficient, secure and timely service. We make it our goal at AERI to keep your production lines moving. 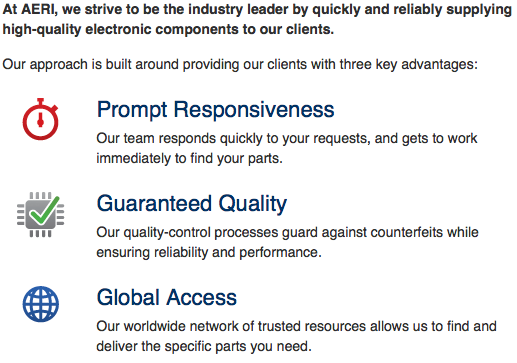 Being an ST Microelectronics distributor, our access to ST Microelectronics components that have no lead time or that are no longer in production is one of our many strengths. Upon submitting a parts search, one of our Search Experts will seek to resolve even your most difficult requirements and will send you a response indicating your desired part's pricing and availability.